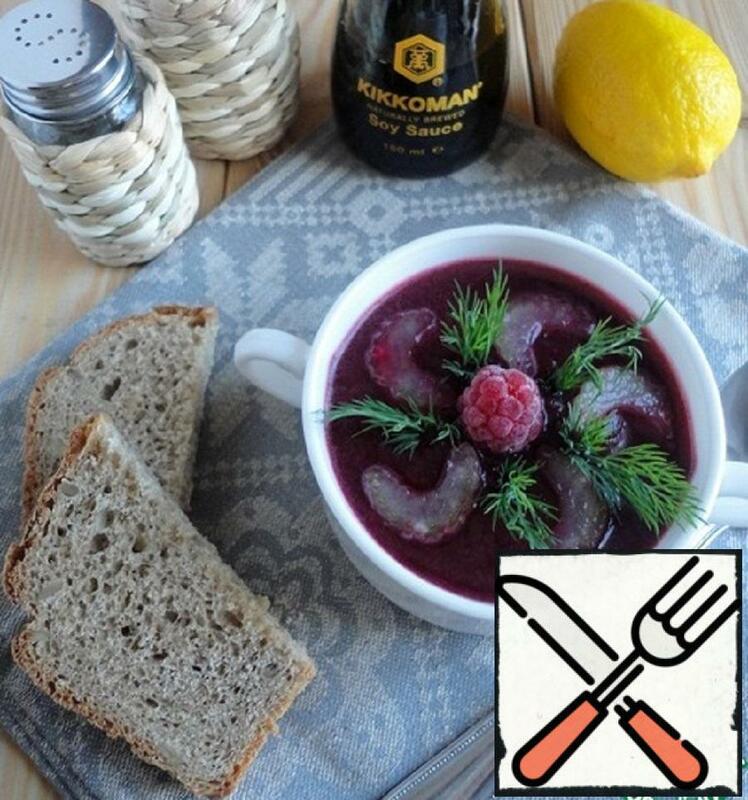 Low calorie, vitamin and very easy to prepare! 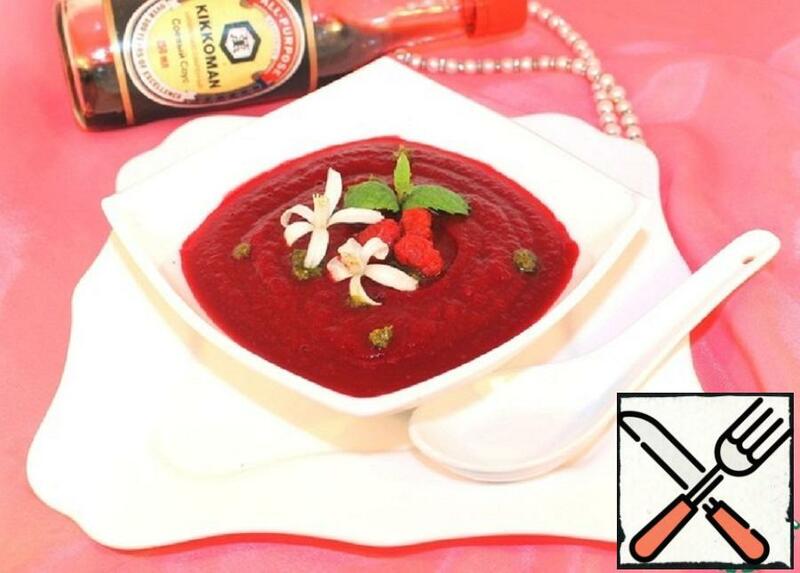 Very unusual, with bright colors and flavors refreshing cold soup. 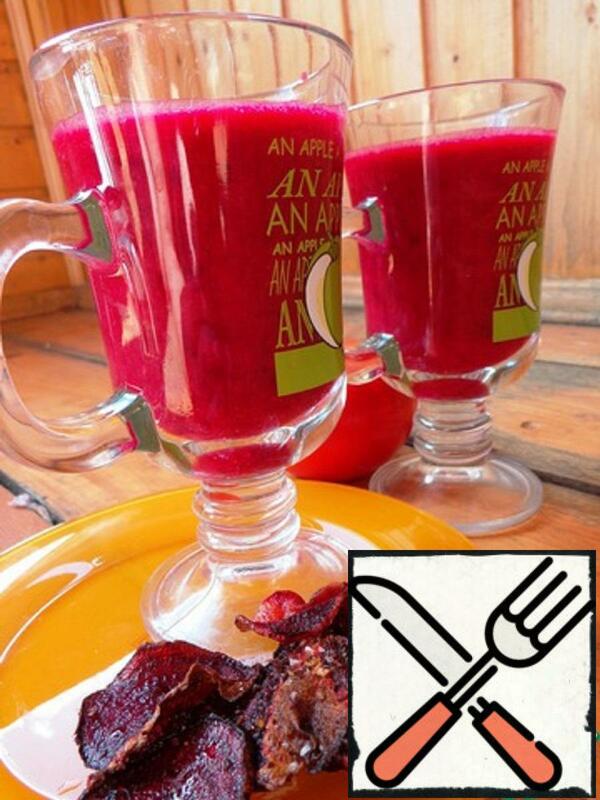 Ready in minutes, very original, tasty and healthy. 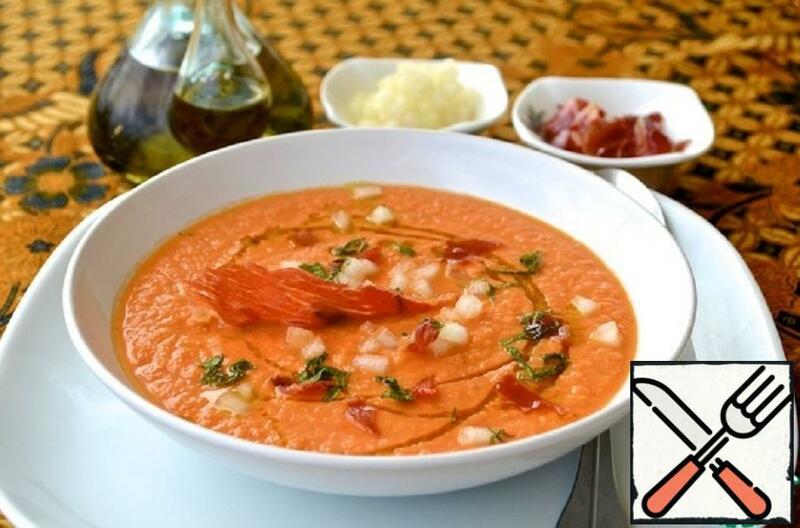 This is a rather unusual soup with a sweet and salty taste, based, like all gazpacho soups, on three ingredients-bread, garlic and olive oil. The sweetness of the melon in it is softened by salty dried tomatoes, and vinegar and lemon juice give brightness. Served this soup is cold as a first course. I offer a fast, healthy, light soup, which can be a great refreshing addition to a summer lunch. I offer a very spring, the beet soup, which, of course, you can apply and the family dinner, but not ashamed to put on a festive table. 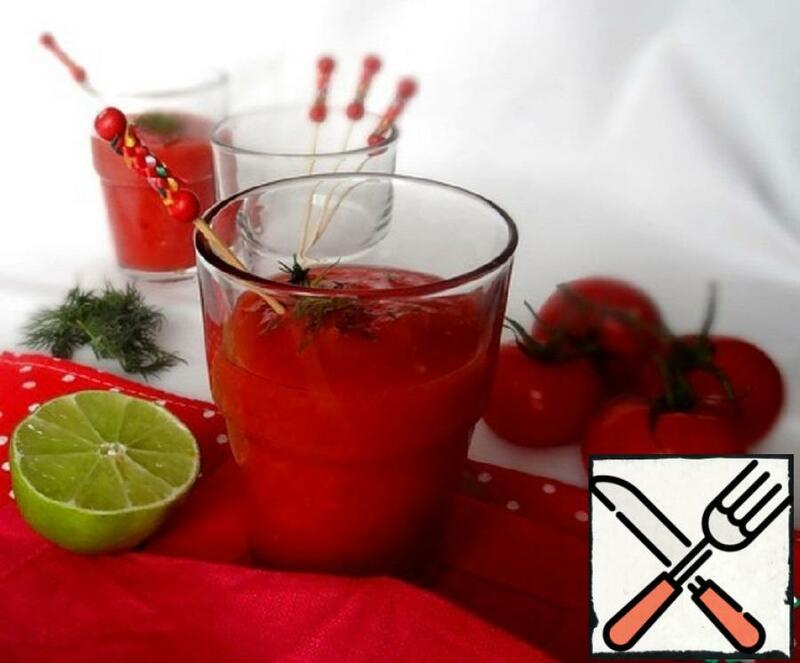 I propose an unusual Spanish Gazpacho. Instead the typical-cucumbers, onion, pepper and garlic, tomatoes – I used apples with tomatoes! 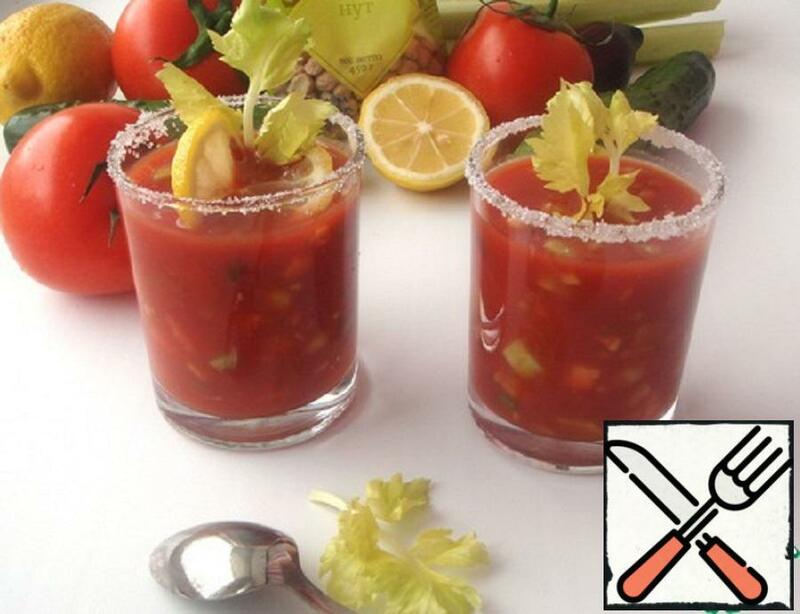 Gazpacho is a raw soup. 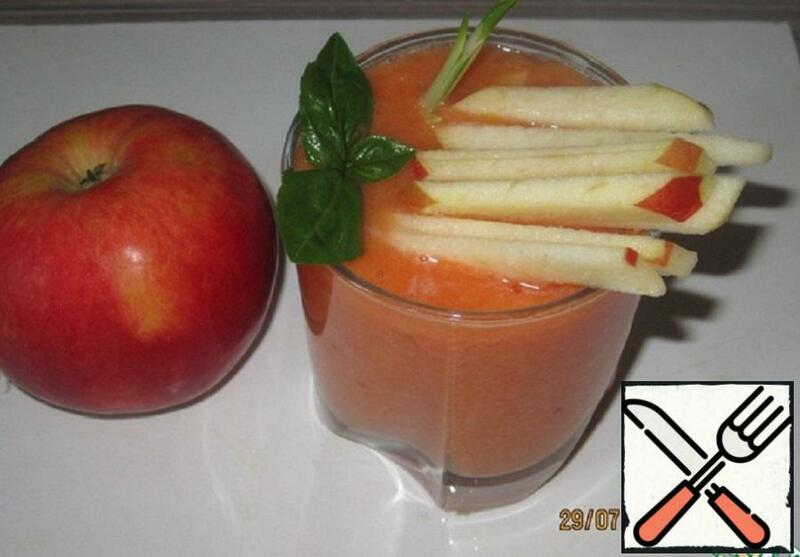 Light tomato soup, sweet apples, and green onions adds sharpness. 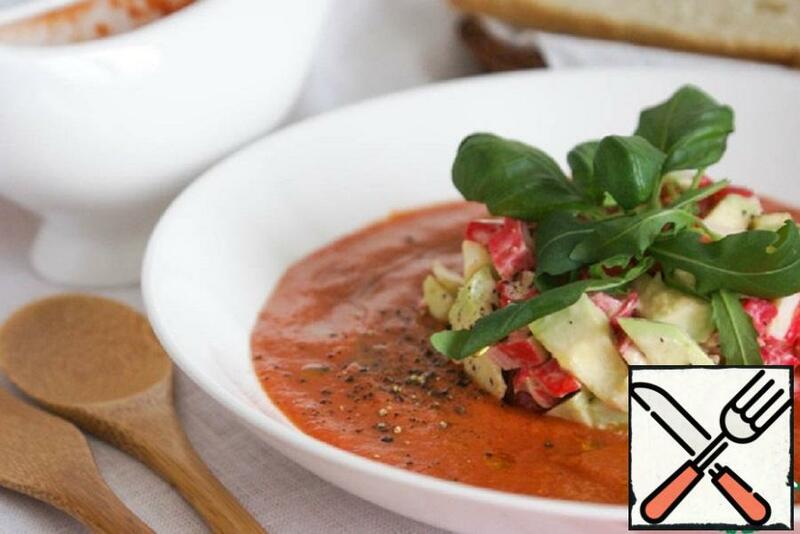 Gentle refreshing gazpacho has become one of the favorite treats in the summer heat. 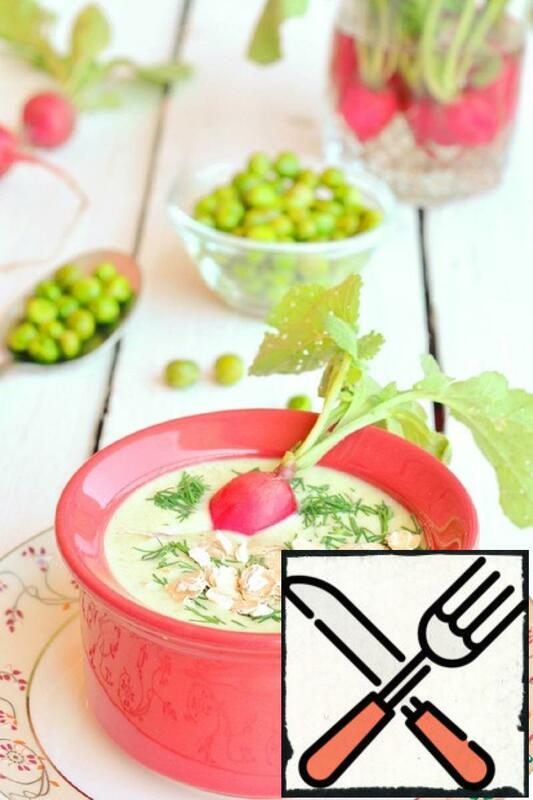 It turns interesting out both in appearance and taste the soup salad, which can become a refreshing snack, and a cool first course, ideal for a Sunny hot day. Very bright and refreshing soup! To the same still and very a useful! After all, beet chips are much more useful than potato chips. 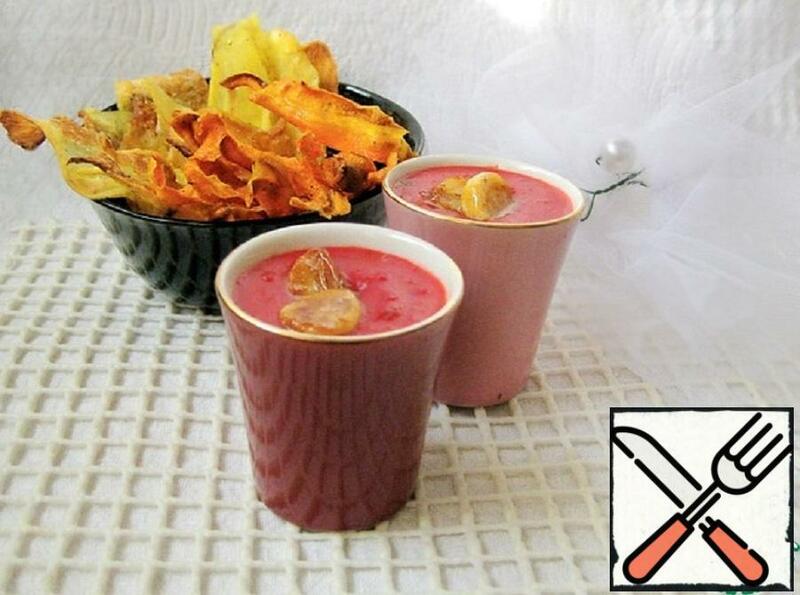 But if you stick to just a Very healthy diet, then you can not cook chips, but just enjoy the soup!